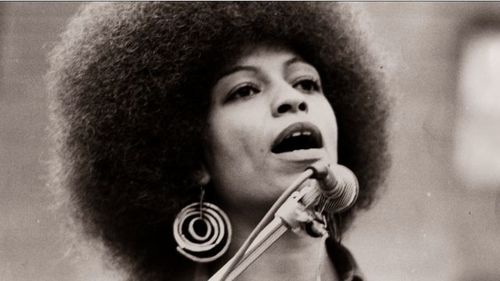 “Writer, activist and educator Angela Davis was born on January 26, 1944, in Birmingham, Alabama. Davis is best known as a radical African-American educator and activist for civil rights and other social issues. She knew about racial prejudice from her experiences with discrimination growing up in Alabama. As a teenager, Davis organized interracial study groups, which were broken up by the police. She also knew several of the young African-American girls killed in the Birmingham church bombing of 1963. 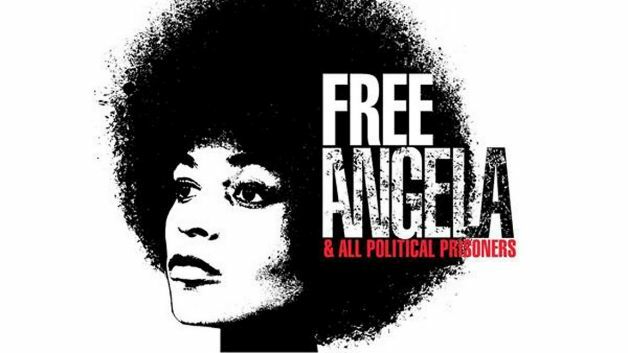 “Free Angela & All Political Prisoners” is currently in select theaters. Definitely looking forward to seeing this. Surprisingly, it is showing at Century City AMC. Maybe we should organize a ladies’ outing? ps. 42 comes out tomorrow. Jackie Robinson. shout out!